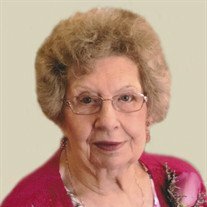 Leatrice K. Malecha, age 90, of Faribault, MN passed away on Wednesday, March 7, 2018 at the New Perspectives Senior Living. Mass of Christian Burial will be held on Monday, March 12, 2018 at 11:00 a.m. at the Divine Mercy Catholic Church, 139 Mercy Dr. Faribault. Interment will be at the Calvary Cemetery in Lonsdale, MN. 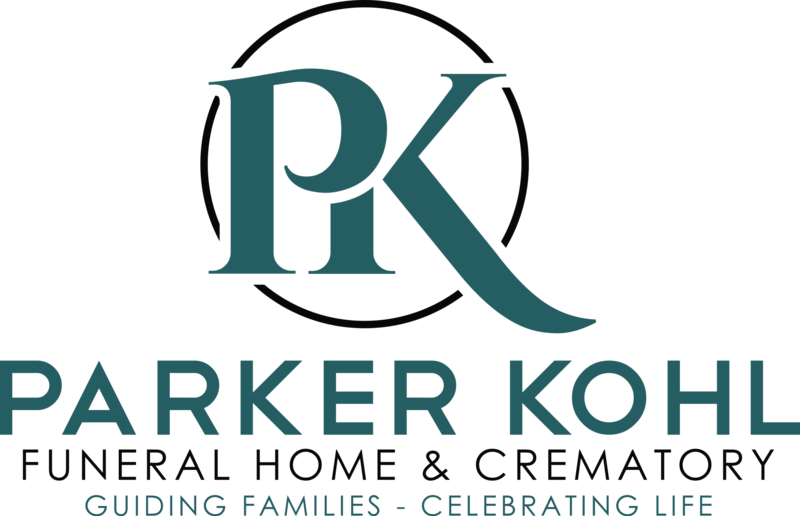 Visitation will be at the new location of Parker Kohl Funeral Home, 1725 Lyndale Ave N., Faribault on Sunday from 2:00 - 5:00 p.m., and on Monday for one hour prior to the services at church. Leatrice Kathryn, the daughter of Joseph B. and Emma (Velishek) Edel, was born on October 2, 1927 in Kilkenny, MN. She was united in marriage to Jerome (Chip) J. Malecha on June 16, 1947 at Holy Redeemer Catholic Church in Montgomery, MN. They farmed near Little Chicago, Rice County, MN until they moved in 1958. She was a member of the Knights of Columbus Ladies Auxiliary, past Regent of the Daughters of Isabella and a member of the Rosary Circle of the Immaculate Conception Church, Faribault, MN. She had worked at the Knights of Columbus #889 for many years. Leatrice loved to have company and made sure to have food for all, making sure no one went hungry. She loved to travel the country on vacation with her family, always by car to see the sights. She loved to have time around her family. She is survived by three children, Luverne (Carla) Malecha of Faribault, Lyle (Christine) Malecha of Prior Lake, and Lisa (Eric) Creger of Burnsville; her 10 grandchildren; 21 great-grandchildren; brothers, Joseph B. Edel of Faribault and Marvin (Andrea) Edel of Kilkenny; and many other relatives and friends. She was preceded in death by her parents; husband, Jerome (Chip) J. Malecha; brother, Alvin Edel and his wife Margaret "Marge"; sisters-in-law, Jean Edel and Delores Edel; daughter, Lynne Ann Graves; and three infant children; Linda Ann Malecha, and a son and daughter in infancy.